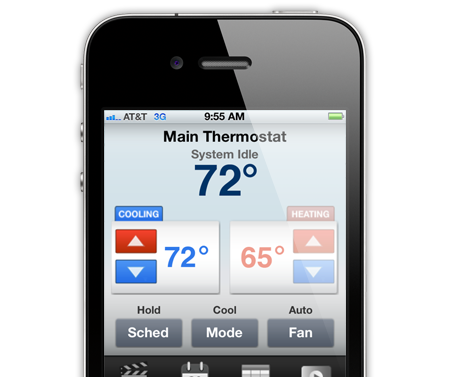 Contact Gallion today to learn more about controlling your heating and air conditioning from your smartphone. Gallion Heating and Cooling is one of the most trusted suppliers of quality heating and air conditioning products in Dayton, Ohio and the surrounding communities of Oakwood, Kettering, Centerville, and Beavercreek. We build loyal and long-term relationships with customer and employees by operating with integrity, teamwork, and a dedication to excellence. Learn more about our heating and air conditioning products and services.